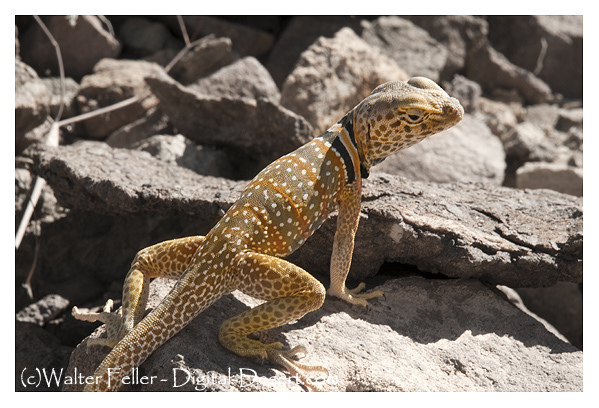 Some animals survive only in the Mojave Desert, these are called endemic species. 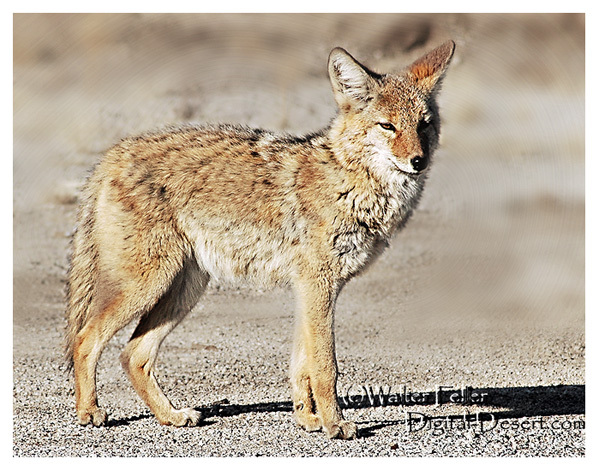 Some animals live throughout all the southwestern desert areas and some are merely passing through on a migratory path. Regardless, whether living permanently in the Mojave, staying only seasonally or flying by, adaptations to the extreme climate and lack of water must be made. Endemic species usually have adapted to these conditions to the highest degree. 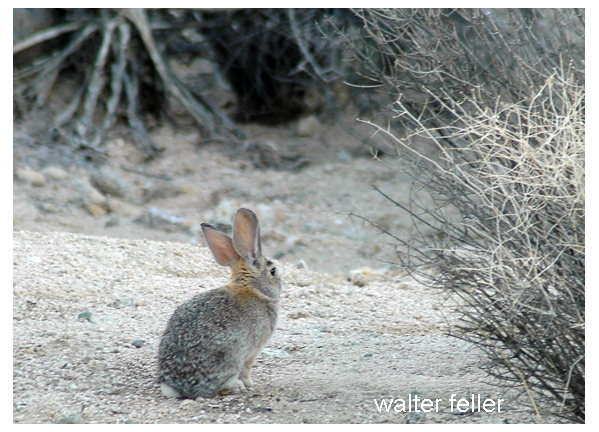 Places you can go to increase your chances of seeing desert wildlife in nature. Birds (class Aves) are bipedal, warm-blooded, vertebrate animals that lay eggs. Omnivores are animals which consume both other animals and plants. An organism that habitually feeds on refuse or carrion.